If you’ve never built a new home or gone through the financing process, it can feel intimidating. 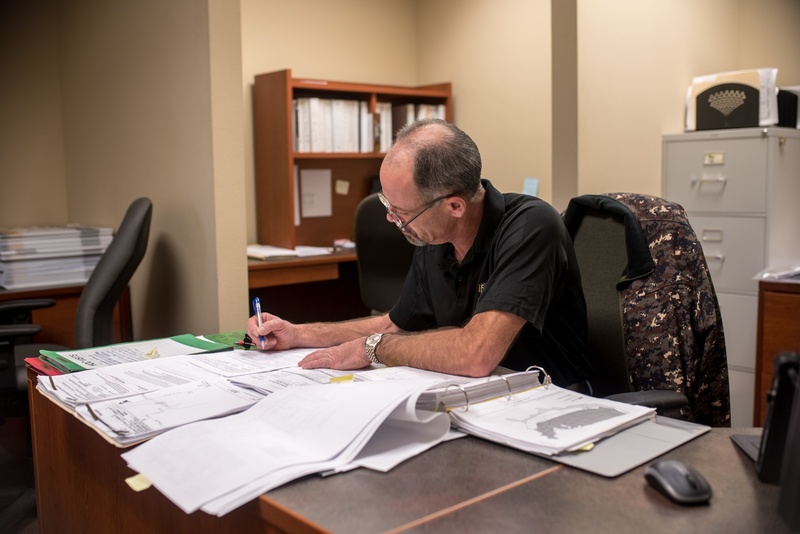 There is always a lot of paperwork, and the many options can be confusing if you don’t understand all the details. However, you don’t have to go through it all alone. 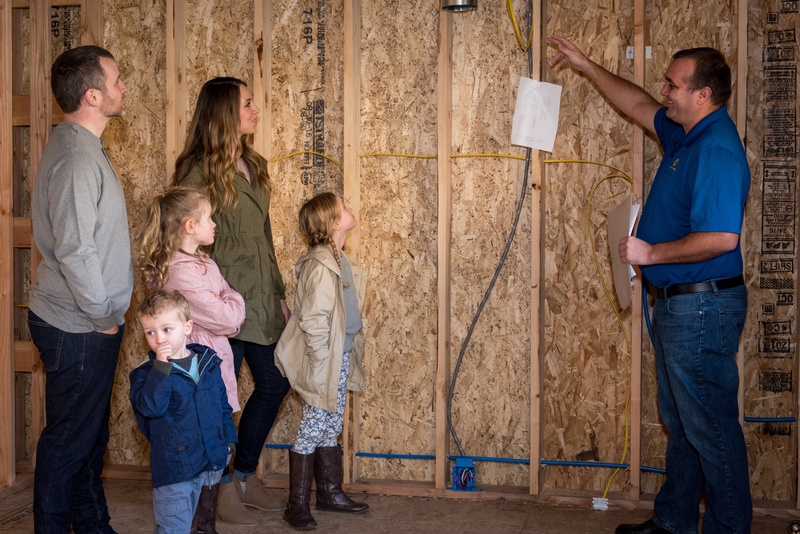 When building a new home, budget is always a consideration. If you’re like most people, there is an upper limit to what you can build with the resources you have available. If you don’t yet have the funds to build your dream home, you can save money by using your existing space to your advantage. Spare room rentals will allow you to save money for a down payment on a construction loan or pay off more of your existing mortgage faster to build more equity. Construction loans can be structured in a number of ways, depending on whether you also need to purchase land or already own a lot. If you already own land and want to build on it, you can finance your home in a variety of ways. Every lender is different, so it’s always a good idea to discuss your options with various providers to find the solution that works best for you. 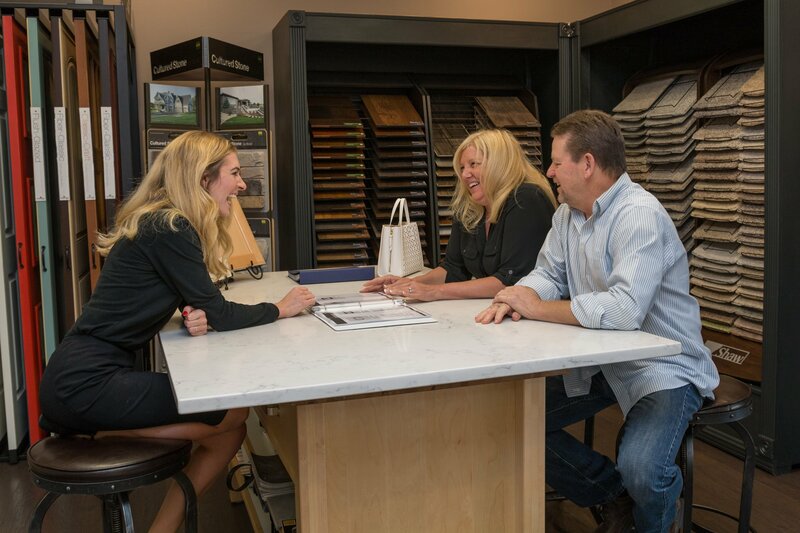 Building your first custom home is an exciting, unforgettable experience. Of course, for many customers, it can also be a huge learning opportunity, because purchasing a custom home is so much different from buying a traditional, prebuilt one. It’s no wonder we encounter a lot of people who have questions about the financing process, which is unfamiliar territory for most first-time custom homebuyers. 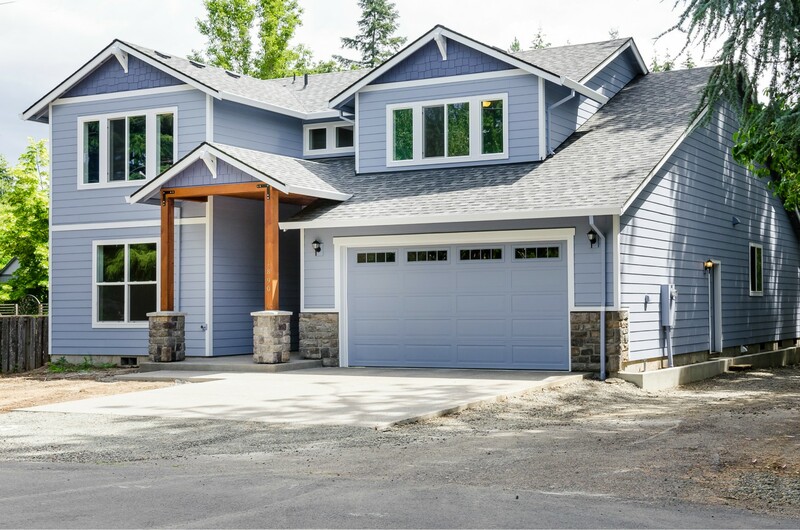 If you’re ready to upgrade to a larger or higher-quality home, you’re probably already considering whether a custom home is right for you. The custom route is the sure-fire way to get exactly what you’re looking for, no matter what that may be. Buying your first home is an experience unlike any other. And although it’s thrilling, it can also include a bit of a learning curve. But rest assured, you’ll wind up in the home you’ve always wanted. 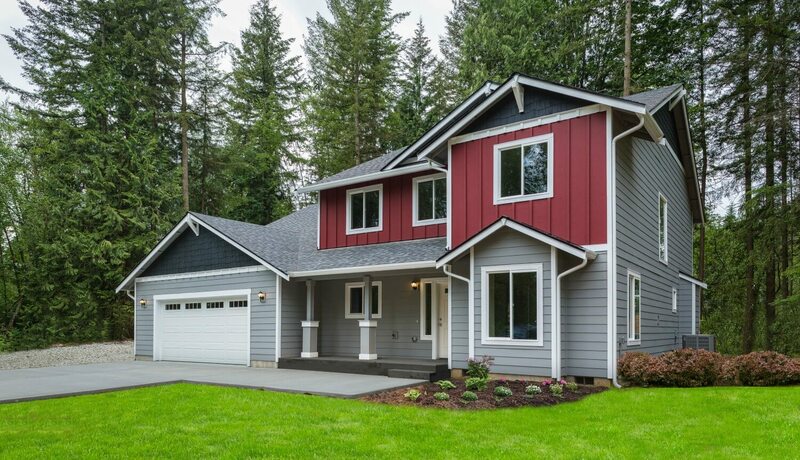 For most people, a new custom home build requires outside financing. Much like getting a mortgage for an existing home, unless you can pay with cash, you will need to source other funding. There are several options for financing the construction of a new home. The one you choose will depend on your individual financial situation and personal preferences. The two primary sources of funding a custom home build are a new-construction loan and builder financing. You might also be able to save with new-construction tax credits. 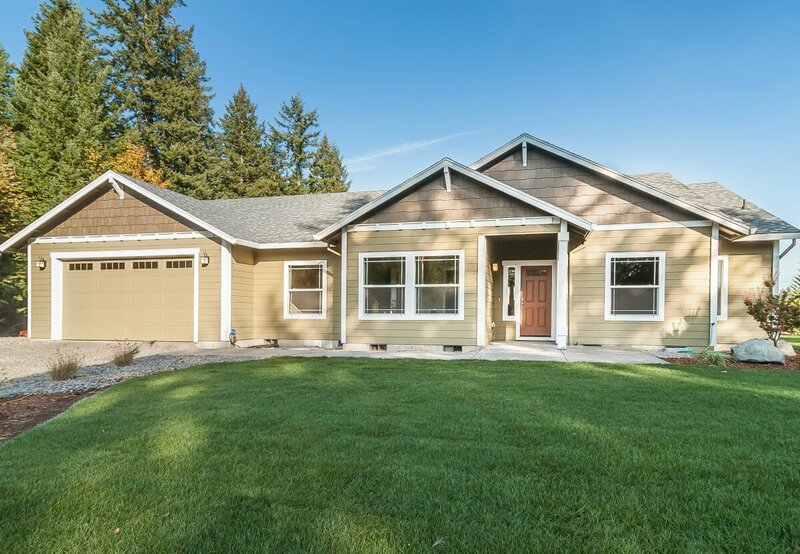 What if you could build your dream home and feel like it was a good financial decision? That’s exactly how many of our homeowners feel. 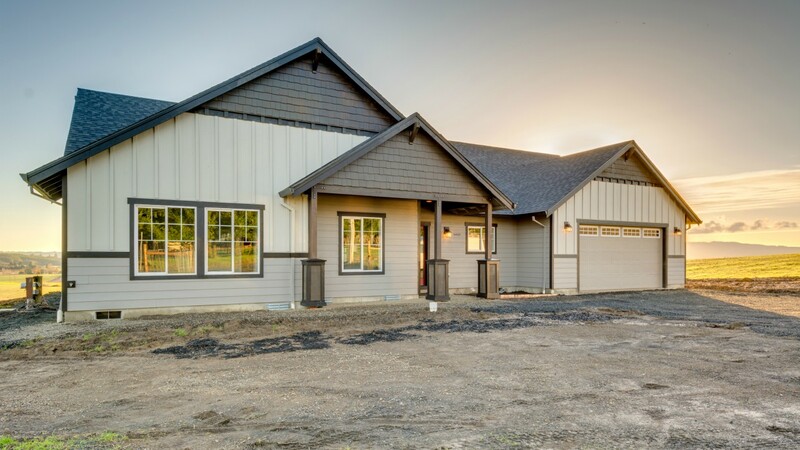 In fact, according to Alliance Financial Services the average Adair Homes customer they financed has earned 22% equity through this unique building process. That means that our customers designing and building a custom home in a location they choose isn’t just magical -- it’s practical, too. Building a custom home doesn’t require champagne wishes and caviar dreams. While it may be the house of your dreams, that doesn’t mean it’s out of your league. For less than it might even cost you to rent, you could be owning a slice of Pacific Northwest paradise.